Credit cards can be a wonderful way to cover unexpected expenses and build a credit history but, “according to the National Credit Regulator’s data, the amount of credit and store card debt in deep arrears of over 120 days is rapidly growing towards the R18 billion mark.” (Fin24.com) Here are five ways to help you keep on top of your credit and use it to your advantage. This is the number one rule when it comes to managing your credit card well and here’s why: Paying your monthly instalments late not only means you’ll attract interest on the amount you owe, it also negatively impacts your credit score, the three-digit number designed to show your creditworthiness. The most obvious reason to limit the number of credit cards you have is that the more credit you’re able to access, the more money you’re likely to spend. 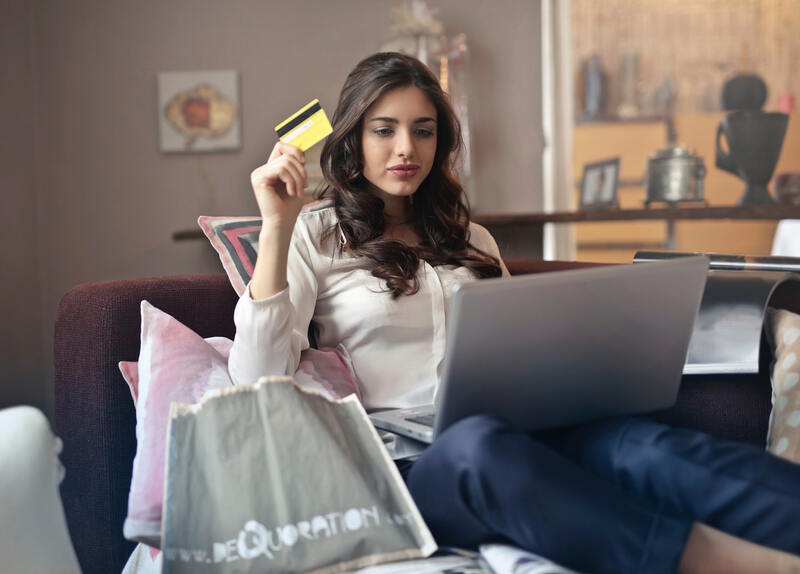 But here’s another reason you may not have considered: Every time you apply for a new credit card, the creditor in question requests a copy of your credit report which details your credit history. And having too many of these enquires on your credit report can knock your credit score as they indicate that you may be looking at increasing your debt. It’s easy, once you start swiping your credit card, to keep spending all the way up to your limit. After all, what’s another R1000 when you’ve already racked up several in credit? Quite a lot as it turns out, as maintaining a healthy ratio between your credit limit and your credit balance spells good news for your credit score. Good idea: If you’re finding it difficult to stay below your limit, you may want to ask your credit provider to lower it. The problem with paying the minimum instalment each month is that you only ever pay back the interest you’re accruing on your balance. So, whenever possible, make an effort to pay off more than you’re required to – even if it’s only an extra 10 or 20 percent. It’s tempting when you have access to credit to use it for that designer handbag you really can’t afford or that holiday you’ve been desperate to take. But, using the credit available to you to satisfy your wants, rather than your needs, will only fast-track your descent into debt. Ideally, you should only use your credit card for unforeseen expenses – and only if you don’t already have an emergency fund in place.